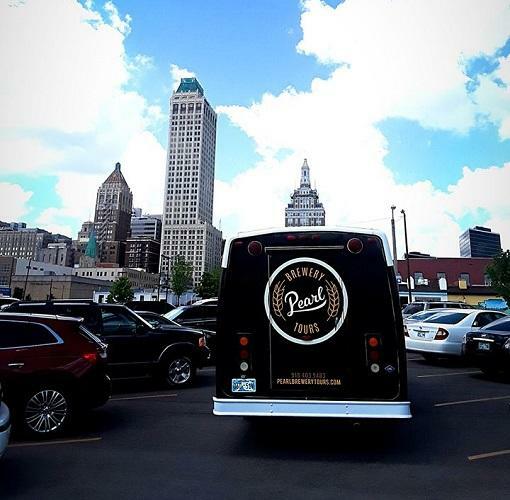 Pearl Brewery Tours balances their tours on education of beer, good times and Tulsa history. You'll get a super fun tour guide that guarantees you'll leave smiling even if you are new to craft beer. Just visiting or on vacation? This is a great way to introduce yourself to the area and learn what all Tulsa offers. Tours include a behind the scenes look at the local brewing community, samples of beer, and an education on the process of making beer. For groups of 8+, local pick up and drop off is offered.